Is Laser Hair Removal Affordable? If you live in Pasadena and have had to endure unsightly facial or body hair, South Coast Medspa understands your situation. It is common for men and women to have unwanted hair that can be embarrassing and even painful to deal with. It can be especially painful and cumbersome to have to shave, wax, or tweeze on a daily basis. These methods also tend to be time consuming, ineffective, and can irritate the skin. 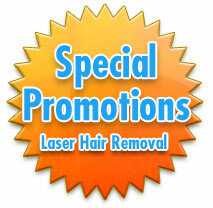 Laser hair removal is proven to be the best method for removing unwanted hair permanently. 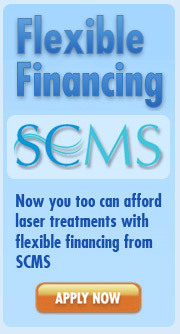 SCMS has performed nearly 200,000 laser treatments and uses the safest, most advanced technology available on the market. 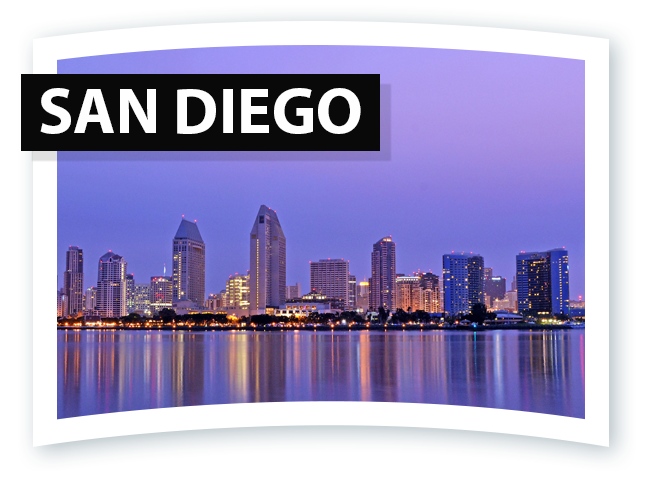 At our San Diego and Los Angeles laser hair removal facilities, we use diode lasers that are gentle enough for all skin types to provide maximum comfort. 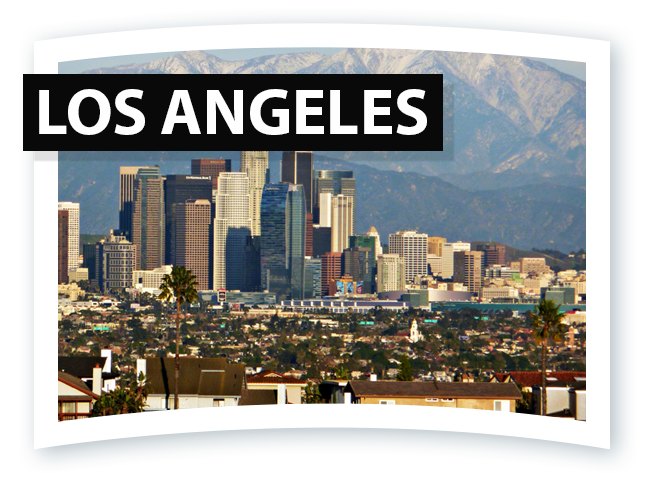 Pasadena residents prefer our medical spas for their skin rejuvenation and laser hair removal needs in Pasadena. We invite you to experience the SCMS difference and visit our pleasant and comfortable facilities where our trained staff will satisfy all of your needs. Contact our Los Angeles clinic at 310-268-7979 or toll-free at 877-650-7267 to get more information on Pasadena/San Diego laser hair removal services or to schedule a no-obligation consultation. Limited time promotion - mention coupon code '200-OFF' for $200 off! 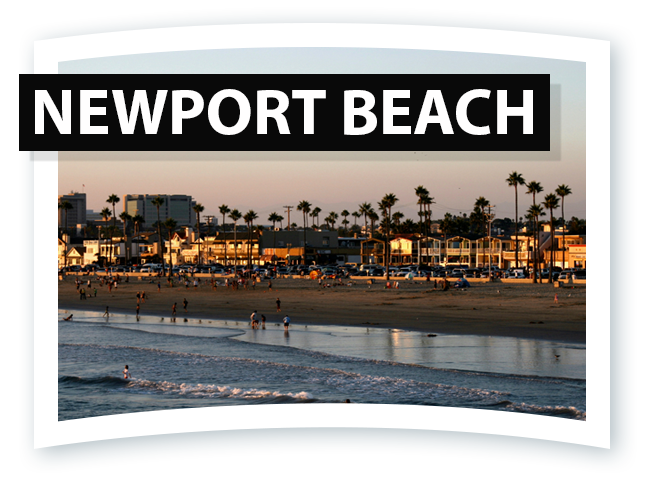 South Coast MedSpa also provides high quality care for San Diego laser tattoo removal and Los Angeles acne scar removal patients. Fill out this form to recieve our 0% down and 0% financing. * means the field is required for the form to function.